Stern Pinball machines are famous for their incredible design and reliability – but do you know the differences between their different builds? We’ve made it simple for you. 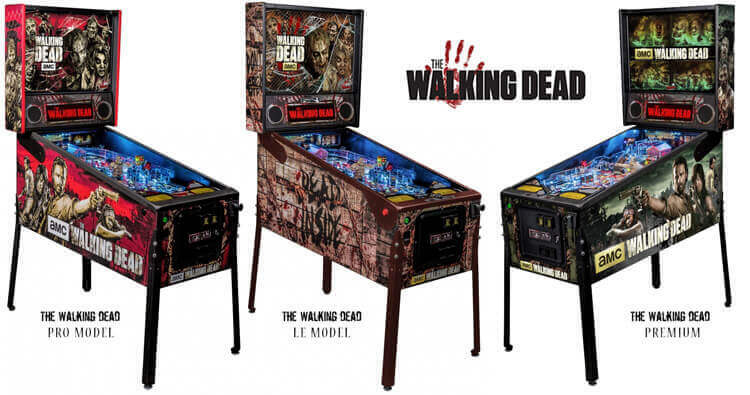 You’ve probably played a Stern machine, even if you didn’t recognise the brand at the time – they make some of the most famous franchised tables in the world, including The Walking Dead, WWE, KISS and even Star Trek. Their machines are always colourful and complex, making them an instant hit with pros as well as casual players. When Stern Pinball release a machine it often comes in different variations: Pro, Premium and LE (Limited Edition). Often this is just a cosmetic change, but it’s useful to know exactly what you’re getting, so here’s a quick run-down of each version’s characteristics. The Pro is essentially the “original” machine; if you’re looking for the iconic build for that particular game, that’s the one to go for. Generally speaking (but not always) the Pro version is actually a little simpler than the Premium or LE, making it a great machine in games rooms for players of all ages. One thing that makes this a very accurately named category is that the Pro machine is often the benchmark for all variations – so if you’re looking for playfield design over casing and artwork, it’s worth trying Pro first and then the alternatives, to see which one offers the best challenge. Premium machines are first notable for having a different set of artwork, so if you’re looking for something a little different – especially if you have competition! – this is a great option. Many machines also include extra complexity, such as more targets, bumpers and unusual additions – the Walking Dead Premium machine includes a player-controlled crossbow! Another instantly recognisable difference is the LED displays – these often change depending on which model you have, so if there’s a particular message or scoring system you prefer, look out for this when buying your Stern Pinball machine. The Limited Edition machines are, as you might imagine, a limited run of builds aimed at serious collectors and those looking for something a little bit special. Generally these feature all-new exclusive artwork and extra high-quality features to make the game more challenging and exciting. 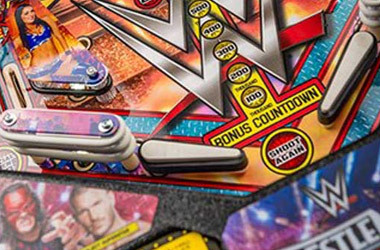 Limited Edition machines will also usually come with a numbered plate and a certificate of authenticity, and often the signature of the playfield designer. WWE Premium: This machine replaces its black framing with gold effect, and each machine holds a gold plaque in its bottom arch signed by Hulk Hogan himself. The Walking Dead: The artwork on this machine is something quite spectacular; a wood-effect casing covered in scratches and warning signs replaces the TV show promo images, creating a seriously creepy aesthetic. Star Trek: The Star Trek LE machine comes with the best additional feature there is: a Warp Core motor that shakes the machine at the right time. You can find flyers for all of Stern Pinball’s games in our online store and on their website, so do make sure you look into the different variations before you buy. There’s nothing like owning something completely unique, and with Stern’s dedication to making that a reality, you know that whichever you buy you’re guaranteed quality, passion and a unique approach behind every machine. If you’ve played any of the Stern machines and have a favourite, please do let us know – you can drop us a tweet at @libertygames. Happy gaming! 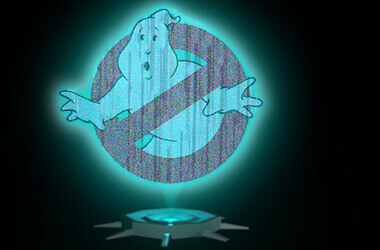 How do Stern's holographic pinball targets work?